Your phone system is the lifeline of your business. Trust the experts at Star Telephone to help you customize the right system for you with sales and leasing options to fit any budget. We can help provide the most advanced business communications systems available to suit any size business. We offer the latest in business equipment and service. 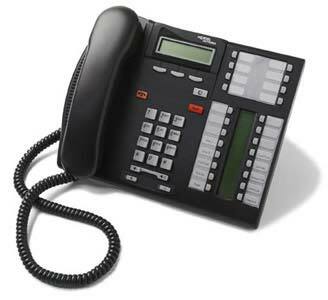 Let us help you capitalize on your business’s potential with a reliable and secure phone system that meets your needs. Call us at 910-564-7825 to learn more today!